In recent months, due to the intensive development of MailBot functionality, notifications about updates were published only in Telegram and Twitter. It’s time to fix this, later more articles will be published with a detailed description of the added functionality between versions 8.26 and 9.21. So, MailBot account creator updated to version 9.25. MailBot 8.17. AOL.com account creator and checker! MailBot account creator updated to version 8.17. Account creator and checker of AOL.com, one of the most popular email provider, was implemented! 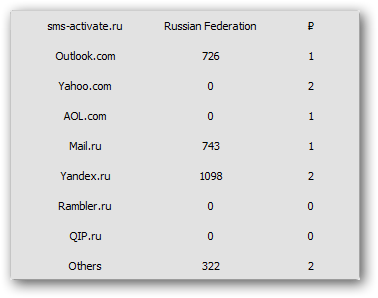 Active POP3, IMAP and SMTP on aol.com domain is at your service. 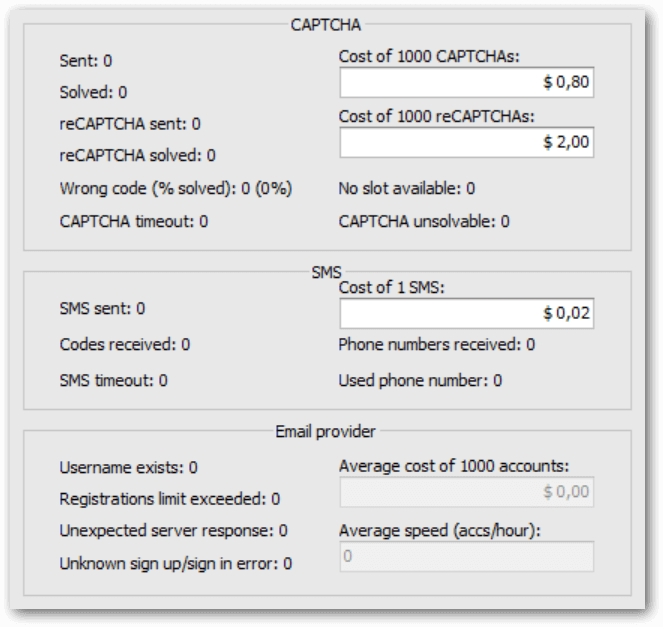 You need to receive one SMS (prices are from $0.02 on 5sim.net) and recognize one simple AOL CAPTCHA (well recognized by CapMonster 2) to create an account on AOL.com. Allowed countries: USA, China, United Kingdom, Latvia, Ukraine, Kazakhstan. Prohibited countries: Russian Federation, Indonesia, Philippines. Unable to test due to lack of numbers: Spain, Denmark. AOL asks an answer to a security question every time you enter into the “Account Info” section by the Web, therefore it is recommended to check ”Secret question answer” checkbox from the “Save additional data” panel on the “Export” tab. MailBot account creator updated to version 8.5.